Whether you are 5 years old, or 35, we have a league for you! 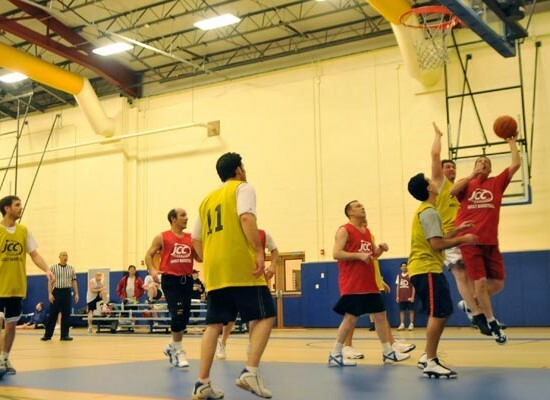 Our winter basketball league is one of the largest in the county. Our program offers our community the opportunity to come together and play basketball in a fun, friendly, and competitive league. Adults can form a team, and play with their friends in our adult basketball league as well; an awesome way to spend time with their peers! 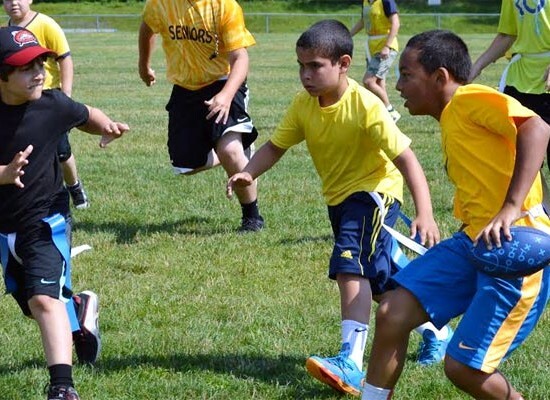 In addition to our basketball league, we run a fall flag football program which is sure to be a blast for your young one. K-9th grade boys have an opportunity to learn the basic fundamentals as well as enjoy some friendly competition. Why wait? Get involved in our leagues now! J-hoops basketball programs are our most popular leagues that we run at JCC Rockland with over 600 kids participating! Basketball league this summer for young adult players who love to play!